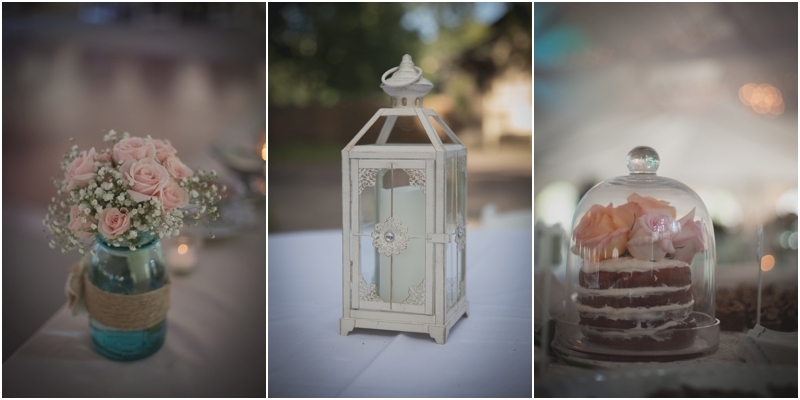 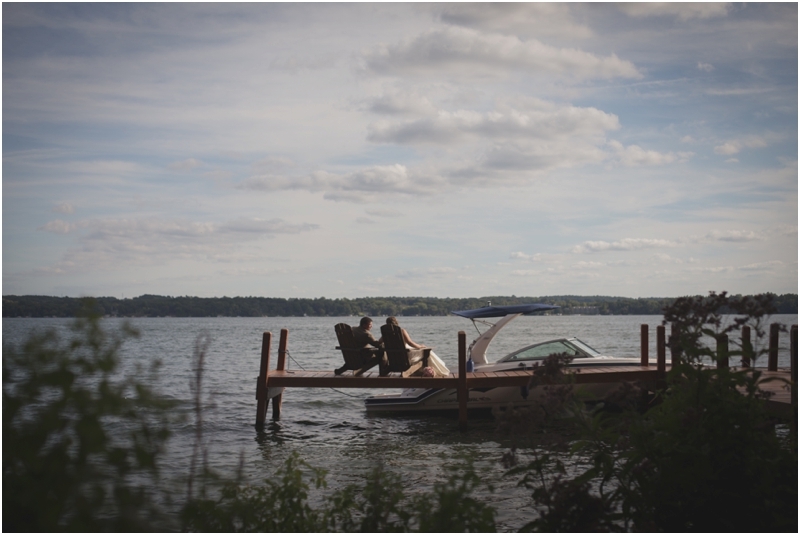 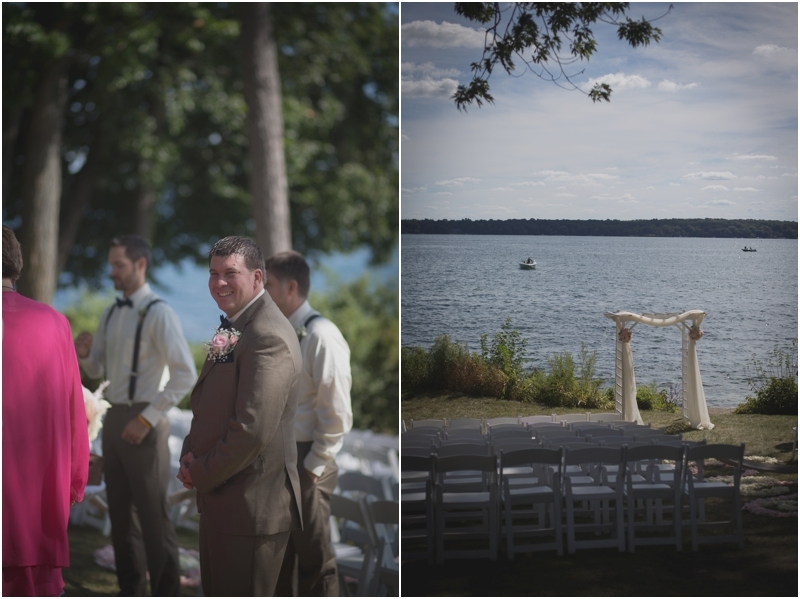 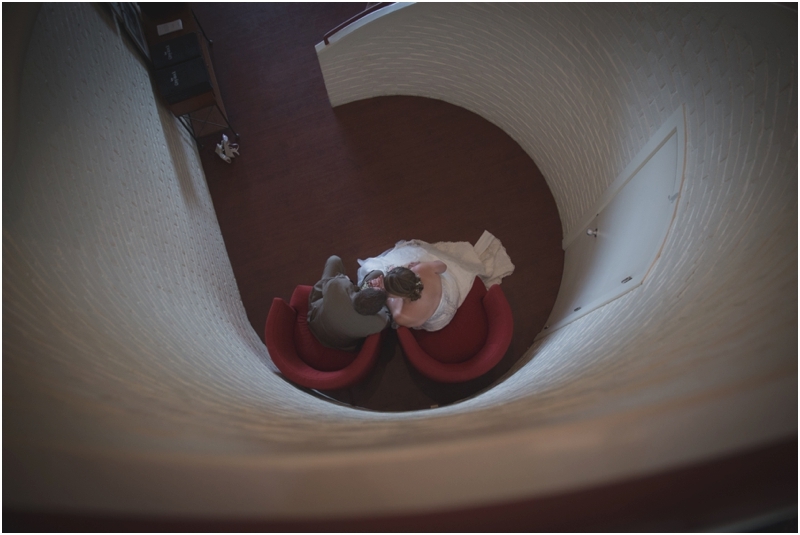 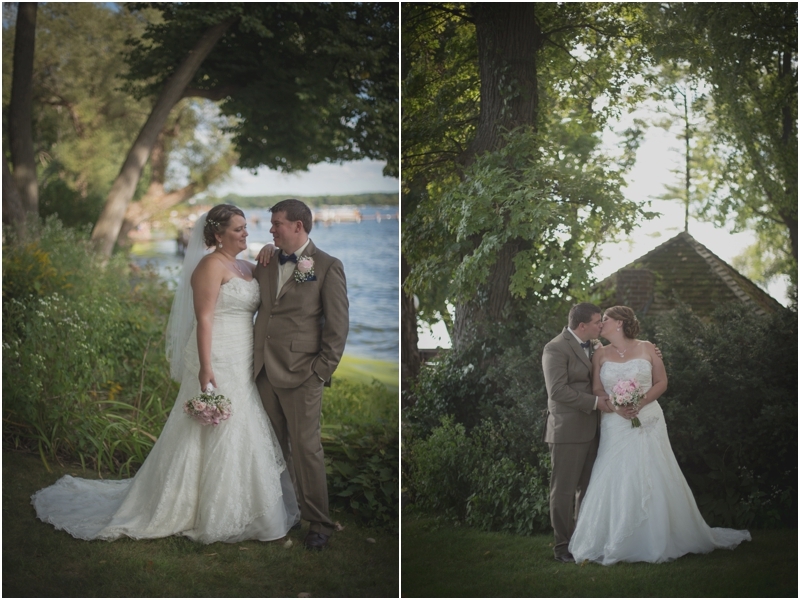 Brandy & Tony got married on a gorgeous late summer day at the Heidel House Resort in Green Lake, Wisconsin. 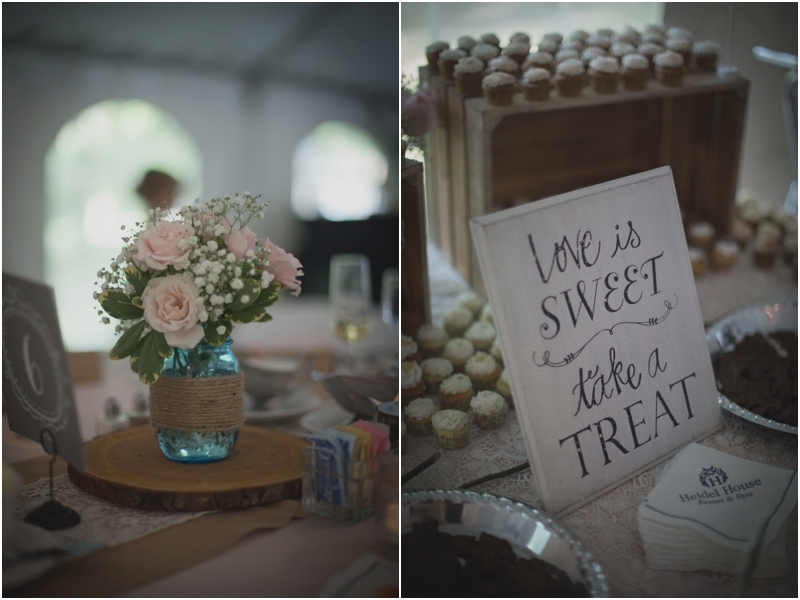 From their adorable flower girls to their flip cup grand march, we LOVED capturing these amazing memories for them! 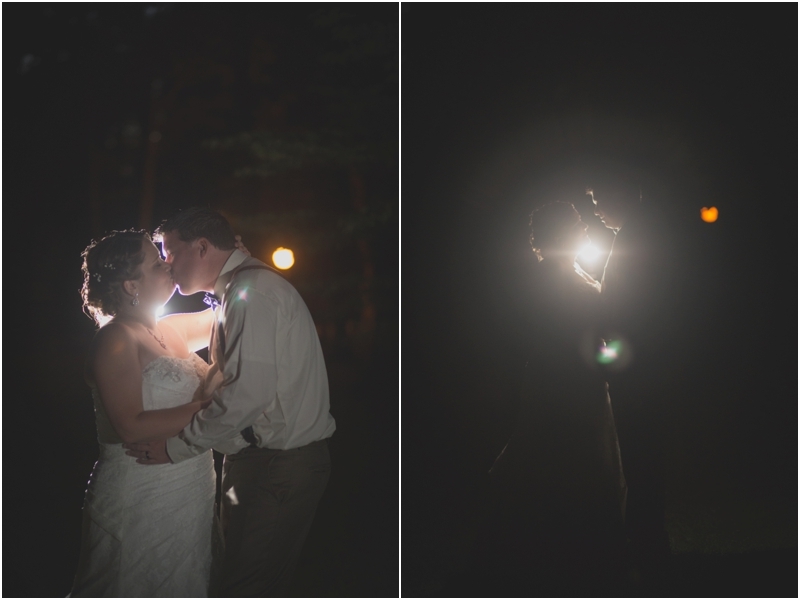 Also, check out their engagement session here.